The Secretariat for the Pacific Immigration Directors’ Conference (P.I.D.C.) plays a key role in facilitating the development of improved immigration services across the region. 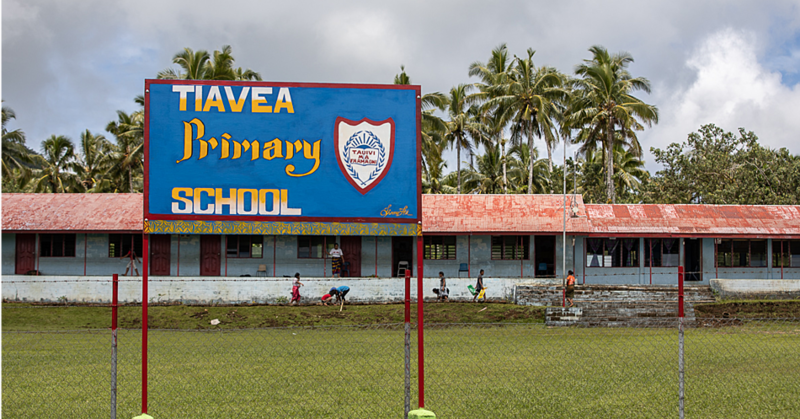 It is one of the key goals for the Organisation, which relocated to Samoa, last year. Headed by Samoa’s Maumalo Ioane Alama, the P.I.D.C. is a regional body made up of nineteen member countries. It is a forum that enables Heads of immigration agencies to discuss issues of mutual interest and mutual assistance aimed at strengthening members’ territorial borders. This June, Samoa will host the 2017 Regular Annual Conference in which directors from all 19-member countries and a number of observer organisations are scheduled to attend. Yesterday, Maumalo and his Deputy, Akuila Ratu, highlighted the key role played by the Secretariat, including is progress in Samoa thus far. 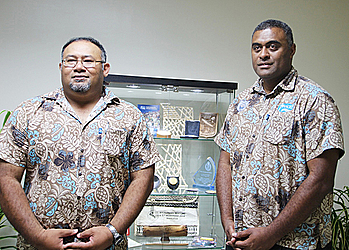 “We just moved into Samoa in August last year and started operations,” said Mr. Ratu. 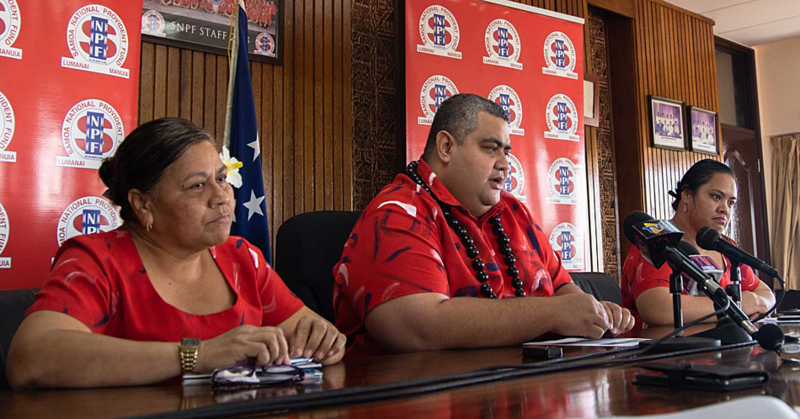 “The shift over to Samoa meets the Samoa headquarters agreement. We signed our headquarters agreement last year in March and through the signing of the headquarters agreement, we have moved to operate independently. P.I.D.C. aims to improve the management of international people movements across the region, strengthen border management and security as well as to build capacity of officials. 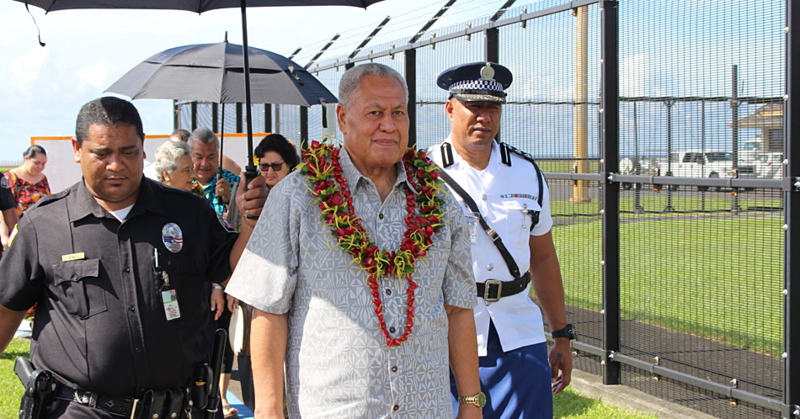 “One of the benefits that this forum provides is where immigration agencies can sort of talk about standards and practices across the region In terms of how the respective immigration agencies mange the migration of people across the Pacific, ” Mr. Ratu said. “Our work is member driven. Developing harmonising immigration policy across the region to meet international standards, P.I.D.C. provides the platform for members to talk about polices and legislation and what members need to meet in terms of international standards. “Central to that, we need to talk about exchange of information. P.I.D.C. provides that information openly and share their information in terms of people movement, whether its forced migration or normal movement of people. “The forum also represents the views of Pacific Immigration agencies on the international platform . We discuss issues that affect our members. Our experiences are completely different from bigger countries out there in the global sense.